Ms. Hassan is an experienced mediator that has settled hundreds of disputes. 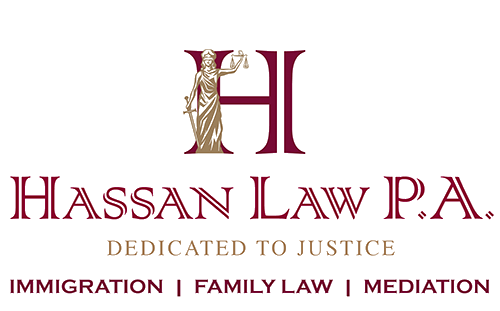 Ms. Hassan strives to assist couples to find a fair settlement and execute an agreement that can be ratified by the court while maintaining friendly and respectful familial relationships. We have separate comfortable conference rooms for parties to caucus with the mediator to ensure a high success rate of successful settlement.